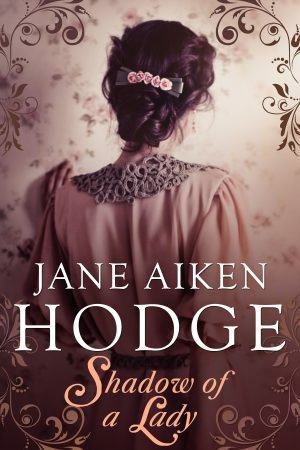 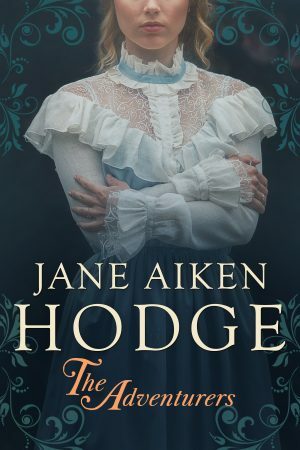 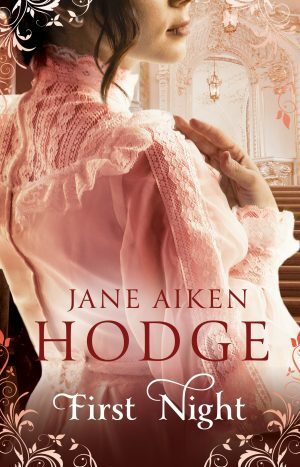 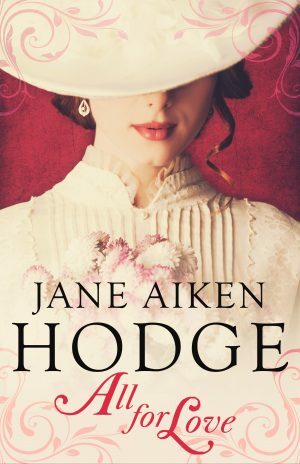 Get swept up in the excitement and danger of Napoleonic Europe and join three brides as they navigate romance, adventure, and heroism in these three breathtaking sagas from Jane Aiken Hodge. 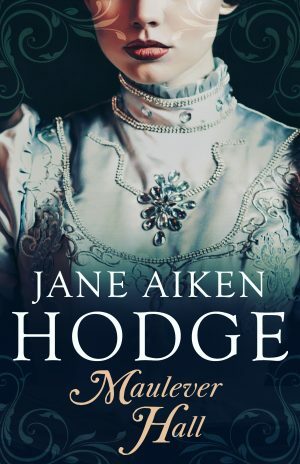 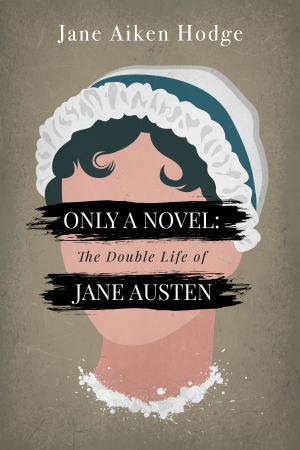 Follow Camilla in Marry in Haste as she uses a marriage of convenience to save herself from a dire situation and desperate life. 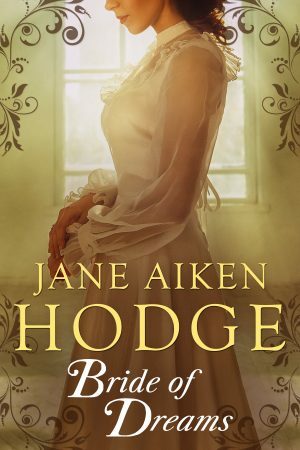 But as Napoleon’s empire spreads through Europe, will her marriage be the protection she was seeking? 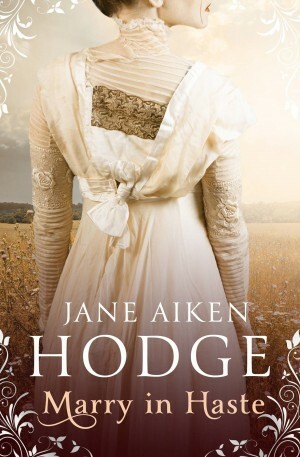 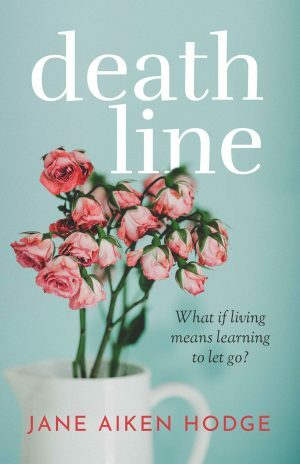 After losing her brother in a revolutionary war, Jennifer is promised to a man she doesn’t know or love. 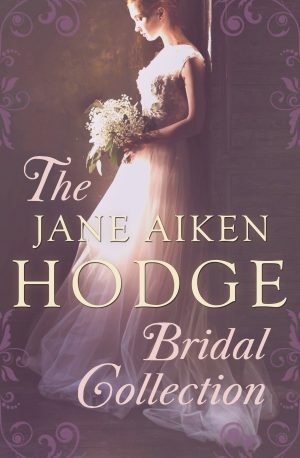 Join her in Runaway Bride and her tale of mistaken identity as she flees a life and marriage she doesn’t want. 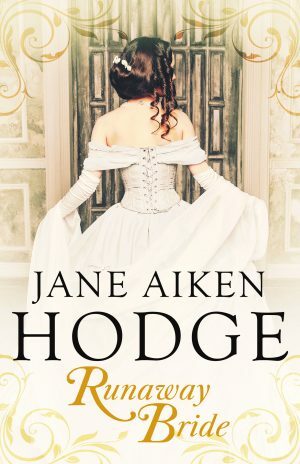 And sail away with Amanda in Bride of Dreams as she, left heart-broken and forced to marry a cruel man, tries to find her courage and her future as the revolutions rises.